spectreseven1138 wrote: I feel like the Specialist's sniper rifle's range is WAAAAY too short. Please increase the range! Ummm maybe dose this take into account the palace stage ??? Last time I think it took the Mtt 15 mins and people didn't like it. Once the palace is imported from Serejas assets it will be retextured and added into the map. 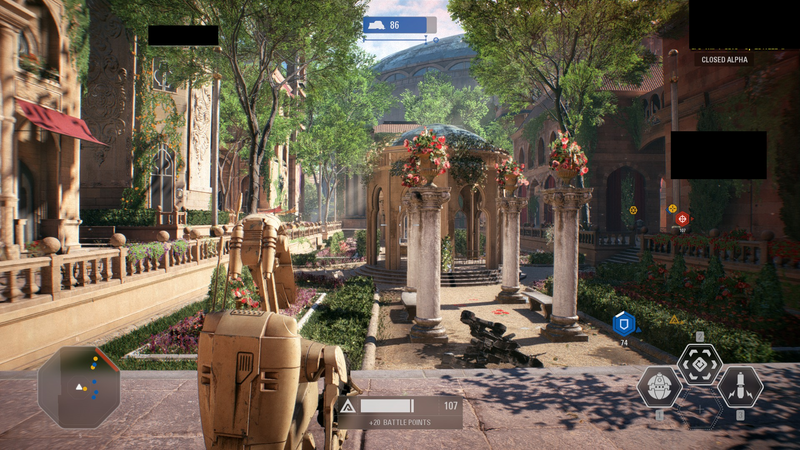 No separate maps or anything - it'll work exactly like EA's battlefront !! 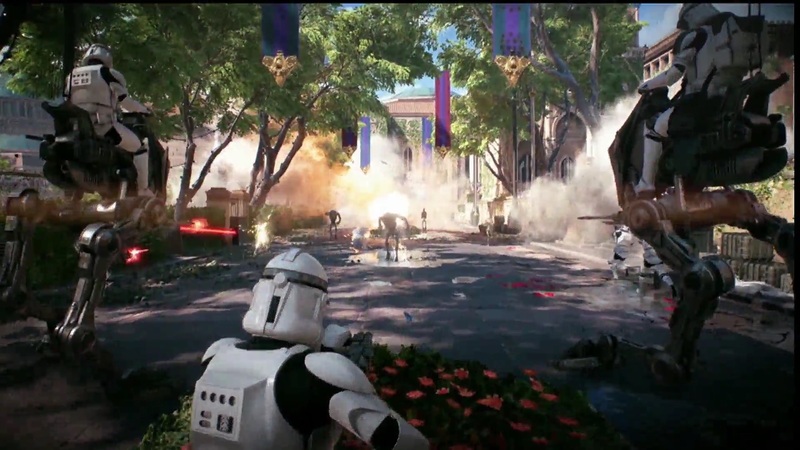 Once the Mtt destroyes the palace entrance the droid will get a renforcement number and try to take two ternminals in the palace then the throne room. As somebody who has beta-tested the map, I can tell you that Sereja's palace interior is laid out differently to the EA one (for instance the entrance hall is circular not rectangular and there are no side rooms off the Throne Room). However Sereja's interior seems larger in general even by including a "back" door or place. Maybe...you could work with that in case it won't b possible to add the side rooms manually to Sereja's assets. In case if he won't mind model edits at all. I know what your thinking ... "this is loruls moment to finally work on model editing and add it in himself" . lol we will see guys ... I will probably come out with version 0.9 before I model edit anything or whatever but yeah guys I will work on this. And I haven't forgotten about the building collisions for the star fighters guys !! 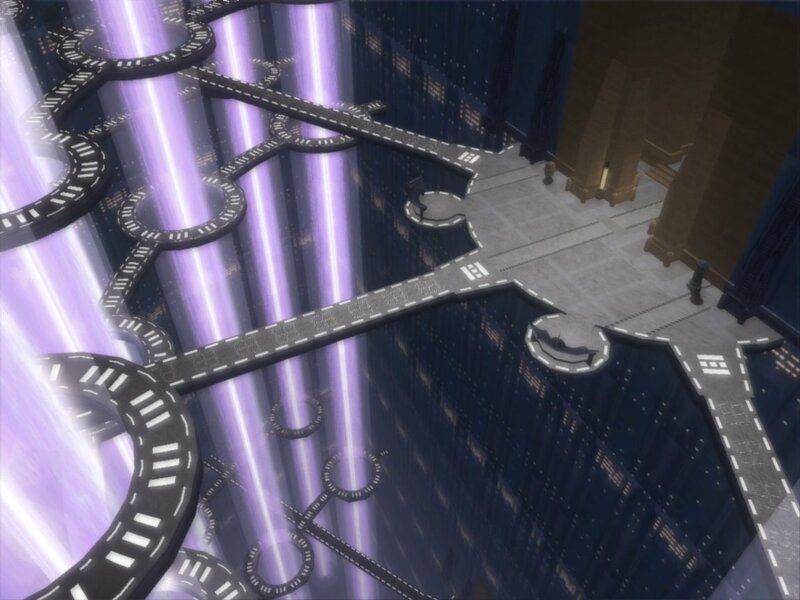 obviously 100% accuracy wont be possible but this map will come pretty close !! 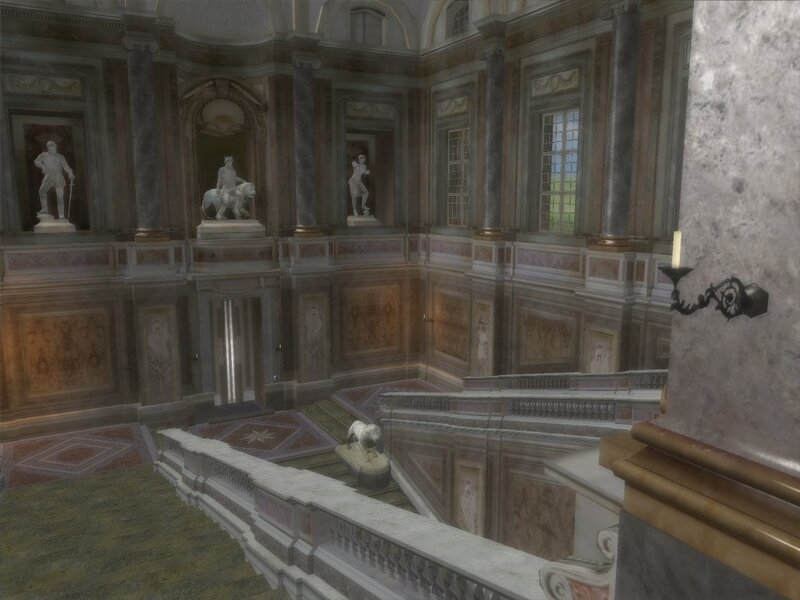 Lorul1 wrote: Once the palace is imported from Serejas assets it will be retextured and added into the map. 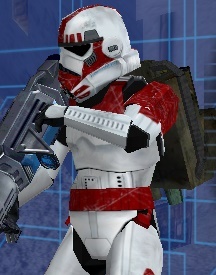 Wait, this is good old SWBF 2???? 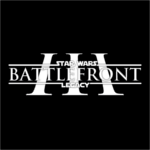 Anakin wrote: Wait, this is good old SWBF 2???? 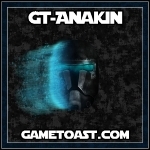 It's by Sereja - he always releases the assets, so you can expect somebody to convert it to SWBF2. I've beta'd it and it's a really fun map. Will you be adding these things along with some other small details into the map that is in EA's? Lol I replayed the map and realized that u did add the garden area. Will u be adding more to that area as well as adding those fences in all areas of the map? I talked to Sereja and I am waiting for his assets he said he would release them soon - then I will add more detail and accuracy, fences etcetera ! Lorul, quick thing, I could not find the Republic Y-Wing, and the Droid Hyena-Class Bomber's wings are different. I know this is a really late comment, but the Droid Bomber's wings are more rectangular. And when will the next build be ready? Just replayed one of the missions of BF2 2017's campaign, remembered the GCW in this mod, which triggered my memory to ask you, are you going to consider making little custom sides for the GCW too or are you going to let the community do that once you release the assets? Last edited by Reapeageddon on Wed Dec 27, 2017 9:22 pm, edited 1 time in total. The y wing is coming soon and ... yeaaahh the hyena is a bit different , I'll propbably whance him myself sometime. The next build will be ready probably a month or two after whenever Sereja releases his assets which haven't even happened yet ! So probably around march and it will be version 0.9 !! Could the Specialist mines, Officer turret, B2 and B2 RP wrist rockets have an overheat/cooldown since they can't restore ammo? When might the palace inside be finished? Or do you not have the assets? Sure thing kingdomwrecker ! for wolfywolf and anyone else wondering I am STILL waiting for Serejas assets to be released before i move forward so NO progress has really been made on anything except the units. Everything in this map is awesome, but the thing I really would like is longer gameplay. I know that people didn't like the 15 minutes of play, but I'm not a fan of only fighting for 7 minutes. 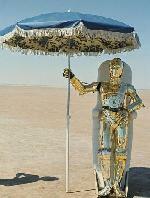 Basically I'm having fun plowing down droids with the heavy trooper when, low and behold, the MTT reaches the palace.